What is Cadence of Hyrule? How did an indie studio get a Nintendo property? 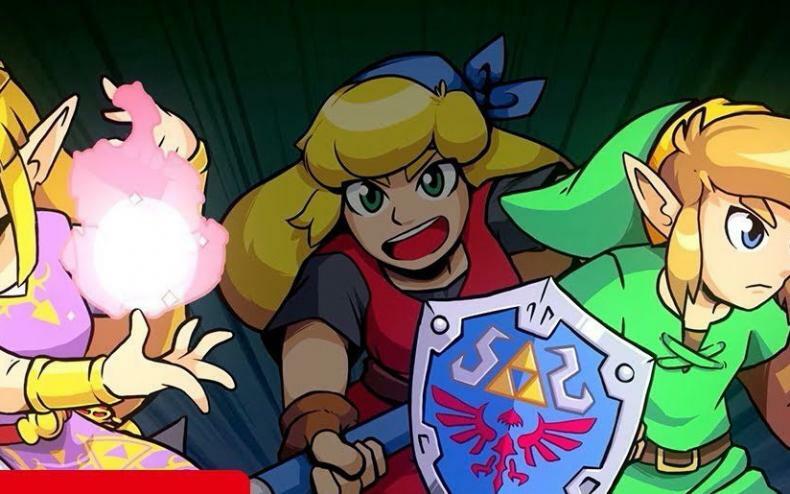 Nintendo dropped a major bombshell yesterday during their Nindies Showcase where they revealed a crossover between Crypt of the Necrodancer and Legend of Zelda, called Cadence of Hyrule. This Roguelike RPG will feature the main character from the original game, along with Link and Zelda fighting off monsters to the beat of their own music. Cadence of Hyrule will be released exclusively on Nintendo Switch this April.